The Park has been Amber’s lead sponsor since 2006. 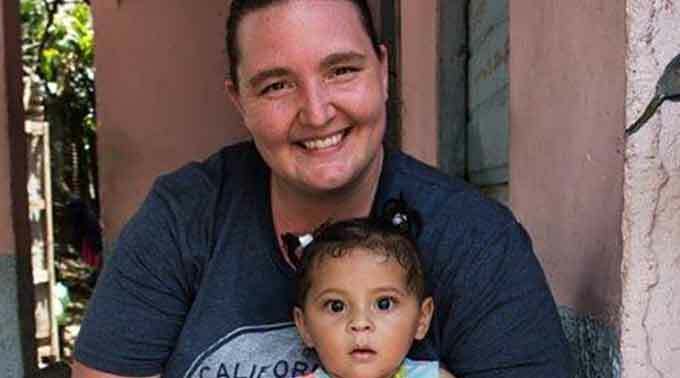 She developed a love for missions and Honduras while serving in short-term missions as a student at Oklahoma Christian. The Park began supporting the Alvarado’s in 2010. 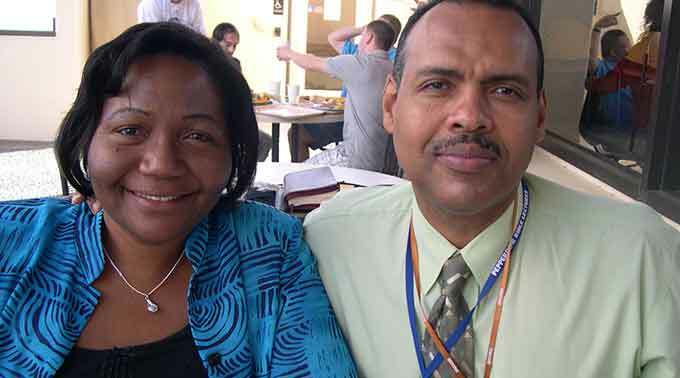 Our members travel several times per year to teach at the Panama Bible School. The Park has sponsored the Placalios Family since 2014. 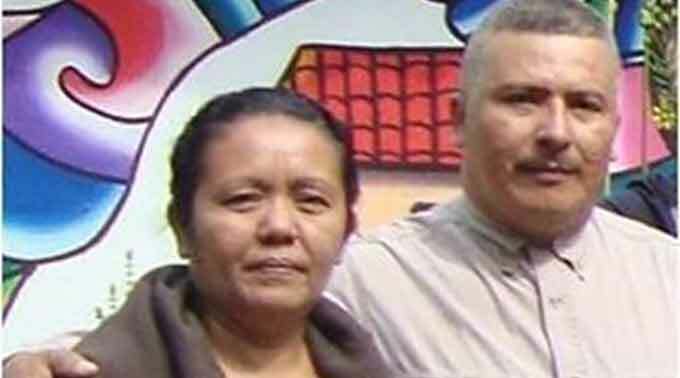 Santos and Lidia became Christians through their relationship with Iglesia de Cristo The Park while living in Tulsa. They host The Park’s short-term mission teams 2-3 times per year.